Schnatter and Lieschen are the loveliest ducks in the whole world. 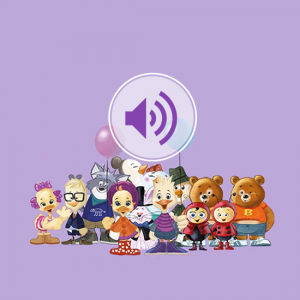 They spend wonderful times together with their friends, going on great adventures, having fun and learning all sorts of things – and they just love to sing! 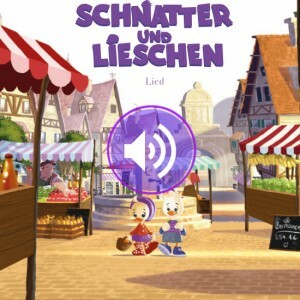 In the first book, Lieschen celebrates her name day together with Schnatter and all her friends. 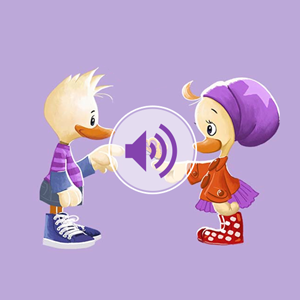 Listen to the story of the party, the wonderful presents and the magician with the rabbit Oskarlino. 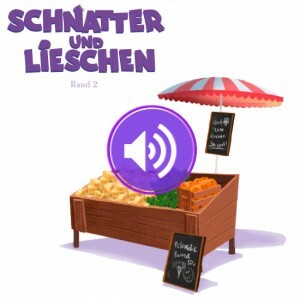 Celebrate, dance and sing together with Schnatter, Lieschen and all the friends.